We love all things handmade and vintage, as I am sure you have figured out by now reading our blog! Etsy is a wonderful place to find all things handmade and vintage. We love shopping for prints, handmade and vintage clothes, vintage shoes, jewelry and more! Because we love etsy (and it's individual shop owners) so much we have decided to feature our favorite shops! Our first of this series is the shop by Leah Duncan. 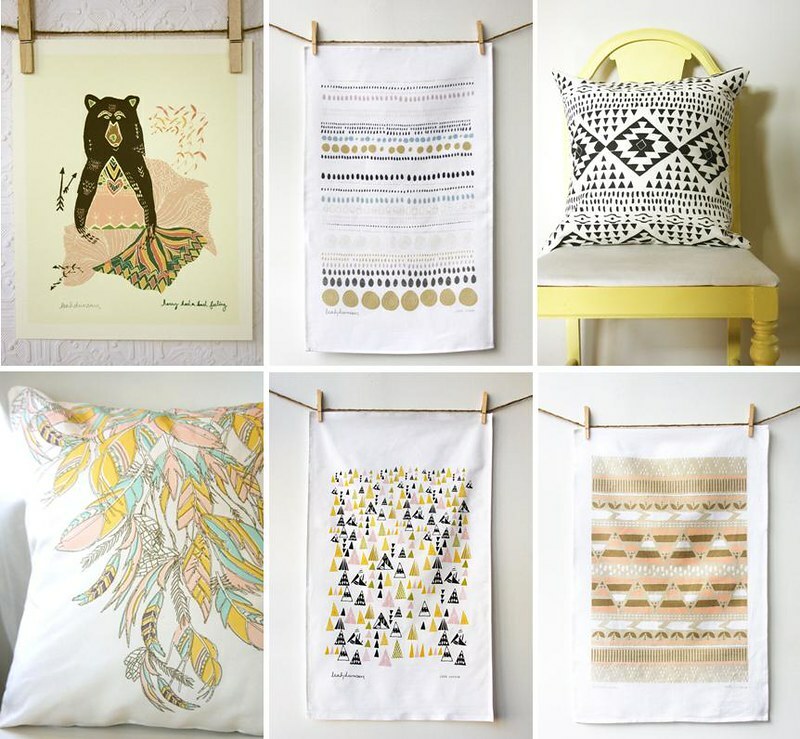 She has an adorable shop full of prints, pillows, tea towels and more all made from her own beautiful designs. 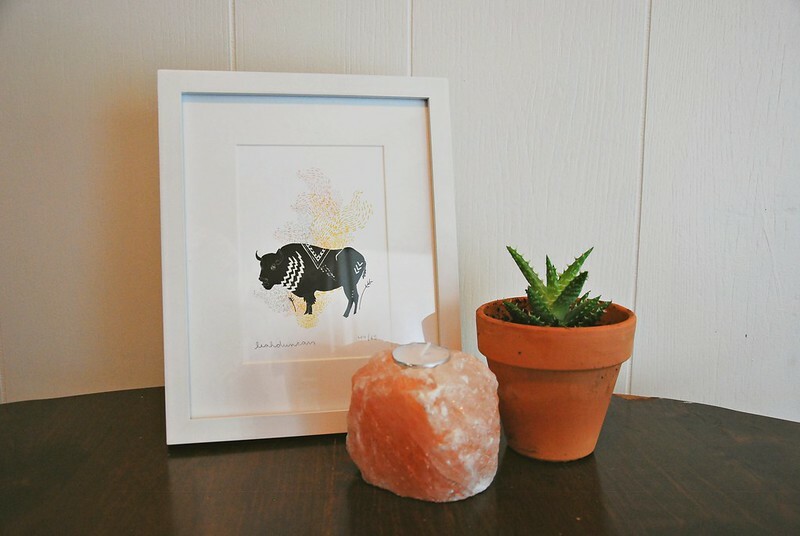 We recently bought one of her buffalo prints and absolutely love it! 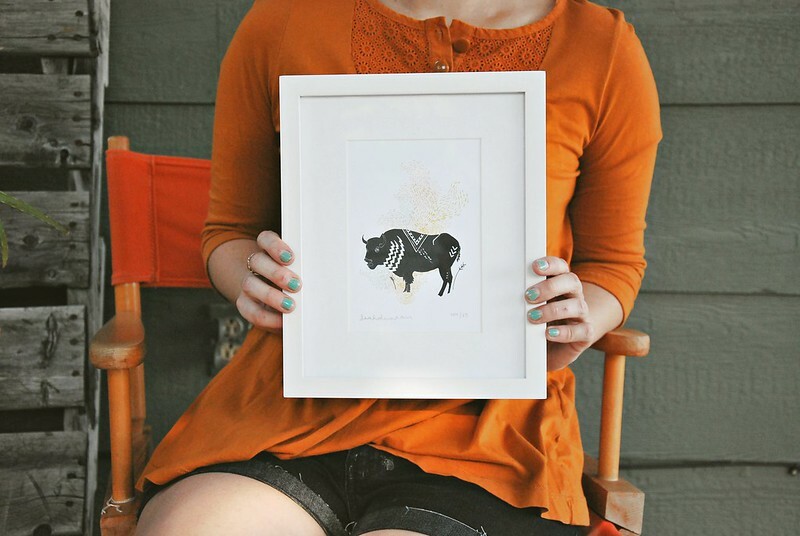 Do you shop on Etsy?